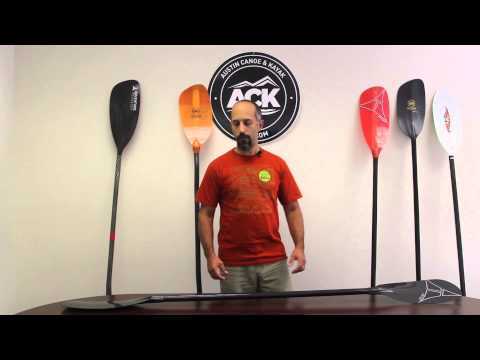 The Werner Sho-Gun CF Whitewater Kayak Paddle is the ultimate creek and river running paddle. The large blade design is balanced to create a clean catch that is immediately powerful and smooth through out the entire stroke. Werner's largest Performance Core blade design, it is light and buoyant in aerated water and the balanced blade design is smooth and powerful from catch to release. Great service! Great delivery time! Great paddle! Great paddle on big waves and rocky rivers. 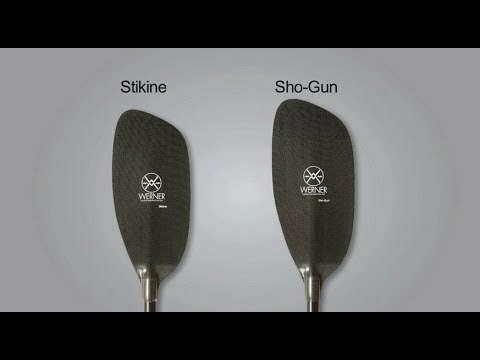 If you do not want to go over class III or abuse your paddle as much as I do, you may want to consider the fiberglass Sherpa or Powerhouse by Werner. Q: Can I order a 15 degree with the 15 percent off still? A: Yes. If you don't have the code for that then call into our Customer Service team and we will get you one.